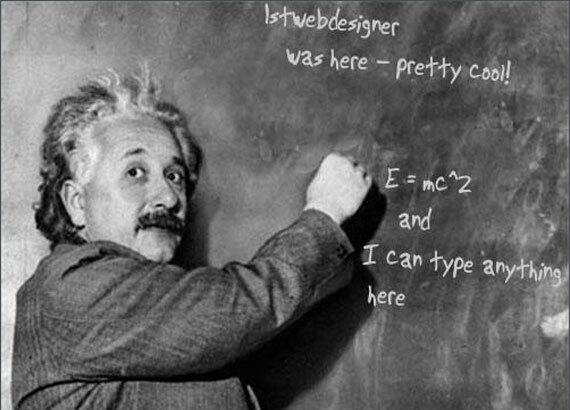 PhotoFunia is an online photo editing tool that gives you a fun filled experience. You upload any photo and just wait to see the magic. 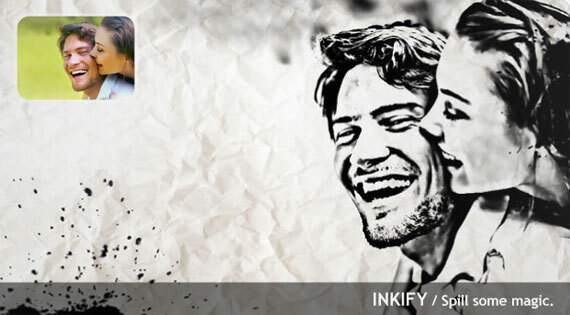 Our proprietary technology automatically identifies the face in the photo and let’s you add cool photo effects and create funny face photo montages. In a few words - Loonapix is going to beautify your life. A lot more photo templates. 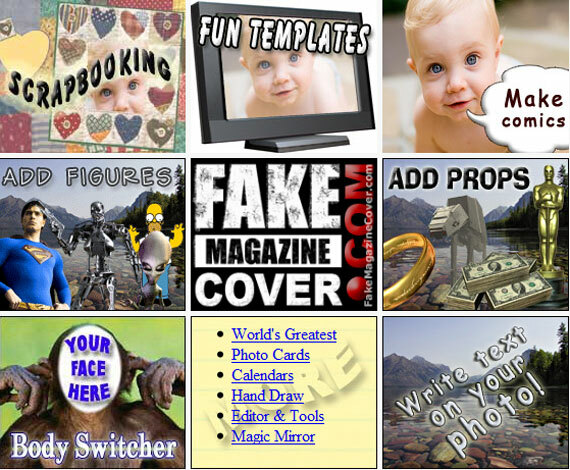 Even more photo templates - just upload Your images and choose one of funny effects available! There are 30 different magazines to choose from for now. You can select any of them and make an impressive, unique, custom fake magazine with ease and Your own picture - it’s simple as that! Have fun with Your photos, a lot of photo editing tools available here, You don’t need any knowledge of professional photo editing programs. Create your own personalized money bill with Your own picther with just a click of a mouse button. MyHeritage.com is one of the world’s first services to apply advanced face recognition technology to personal photos and family history; and it’s free! Easy way how to create high resolution - polaroid like images. 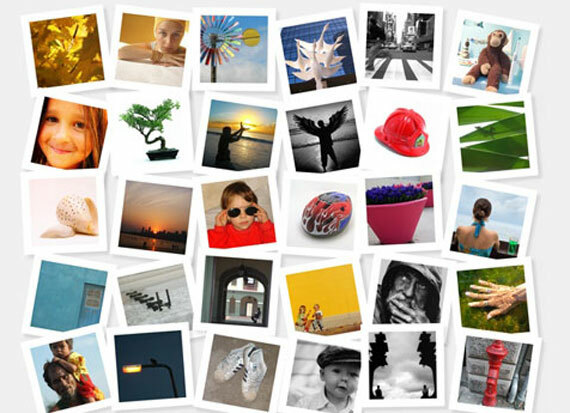 Upload a digital photo to add fun effects and novelty layouts. 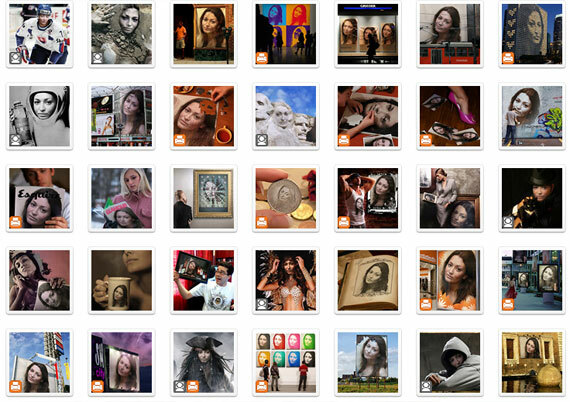 FotoTrix have over 2,500 templates for your digital photographs! Make it look like you had your photograph taken with a celebrity or add some goofy props to spice up your photos. Jpgfun is an easy-to-use free online service to edit Your photos! You can improve Your photo with different interesting and funny effects or put Your photo on a magazine cover. Mention that it is ABSOLUTELY FREE and easy as one, two, three! One more photo template resource. * Send photos to email recipients and lots more. Ever wanted to be on Wired magazine cover? This is Your chance! You can customize cover headlines, borders, color palette, background - fully customizable! If You know more similar services - feel free to add Your link in comment so I can create even better list!